A name can say a lot about a car. You know, for example, that a Hennessey Venom won’t be a wholesome family hatchback. 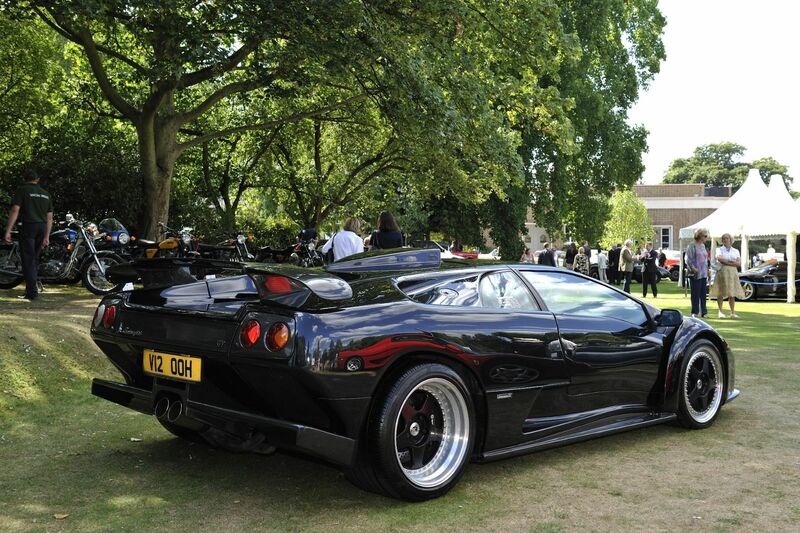 This supercar from the early 2000s carries the name of a famous fighting bull. Murcielago means ‘bat’ in Spanish. We’re pretty sure it doesn’t transform into a vampire, but we’ll gladly take an LP640 in pumpkin orange, for maximum Halloween appeal. From the supercar establishment to a barn-door kit car. 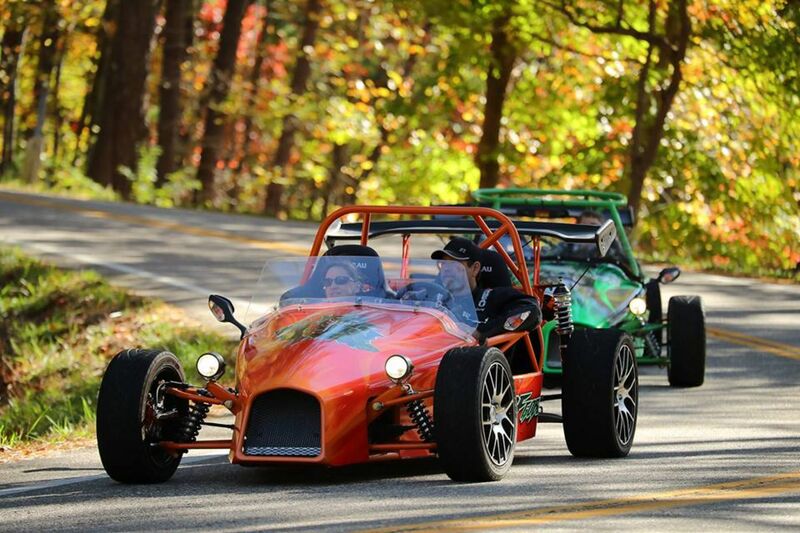 The DF Goblin is an Ariel Atom-esque sporty machine. DF describes the Goblin as a “street-legal go-kart for grown-ups”. The Goblin sounds scary, but we bet it’s a lot of fun. Back to the long-established automotive marques. Rolls-Royce has adorned its cars with ethereal names for a century. 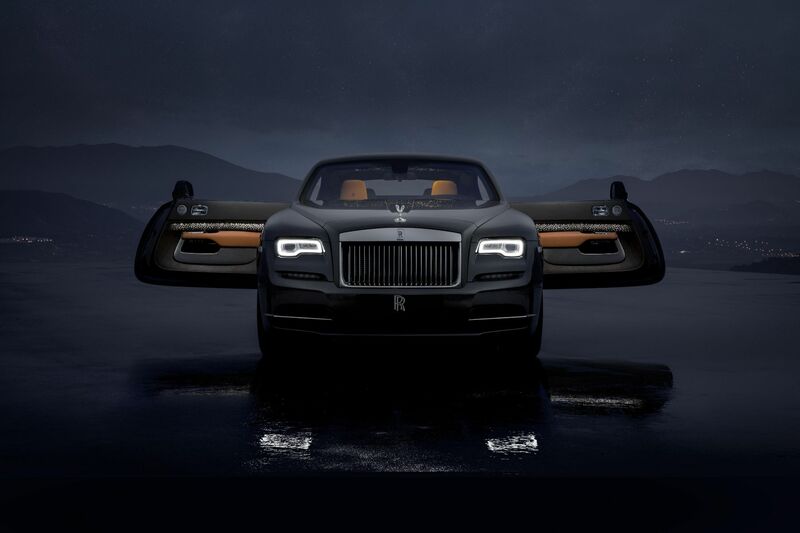 The Wraith is perhaps its most menacing model to date. 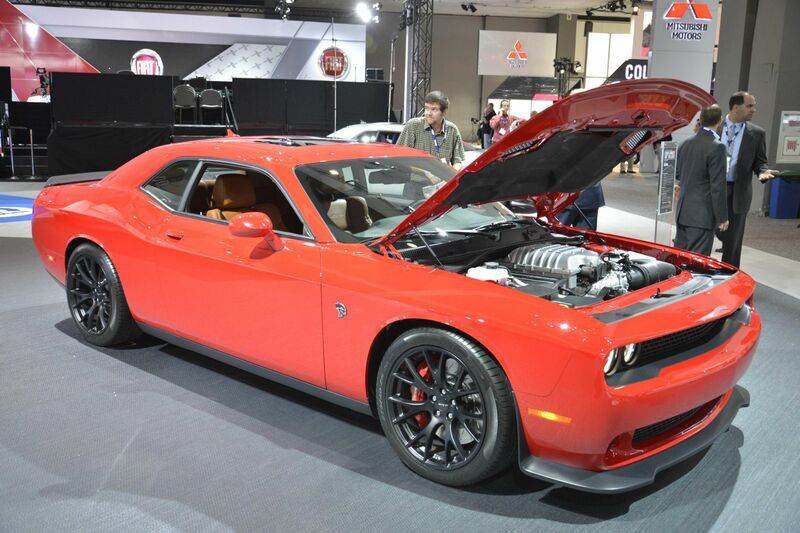 Less spooky, more dangerous – that’s how we’d describe the Dodge Challenger Hellcat. A supercharged HEMI V8 utters the whine of a banshee as it makes every tyre’s worst nightmare come to life. What car could be spookier than something named ‘Spectre’? 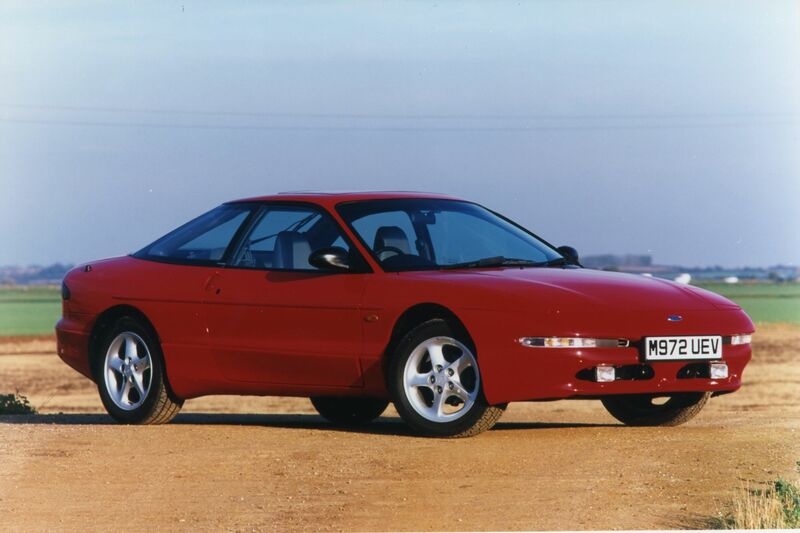 Lotus Esprit meets Noble meets Jaguar XJ220 in what looks a desirable 1990s supercar. Buy one of the 23 examples built… if you dare. A car called Probe has more X-Files connotations than Halloween or Paranormal Activity. Nevertheless, if you’re one for the more cosmic side of spooks and mysteries of, little else compares with Ford’s 1990s coupe. Everything on this list so far has more or less been a car with a spooky name. 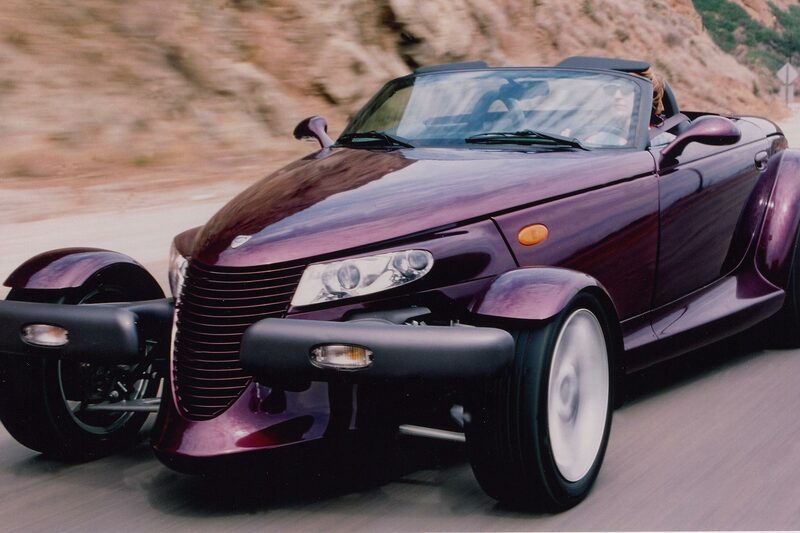 The Prowler, however, does it properly. Just look at it! It screams machete-wielding maniac. Now we’re on to good old fashioned phobias. 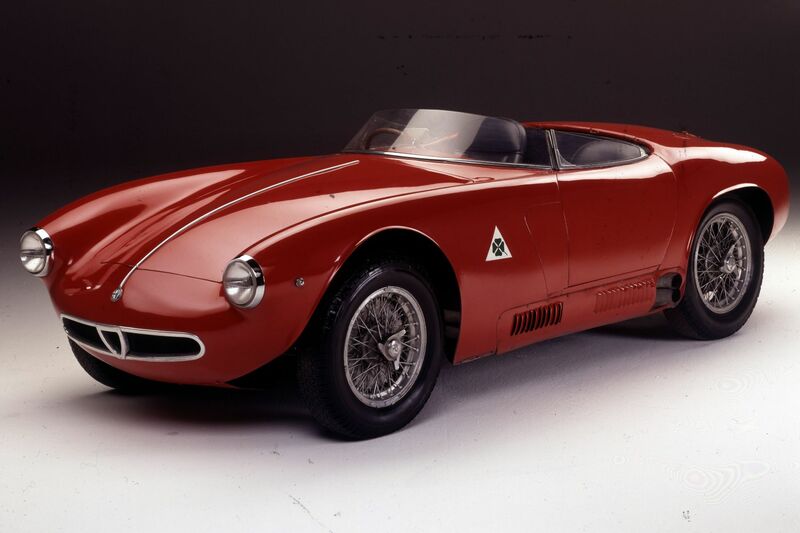 Find yourself inside one of these pretty Alfas and the last thing you’ll feel is arachnophobia. The little roadster is a scary Spider in name alone. 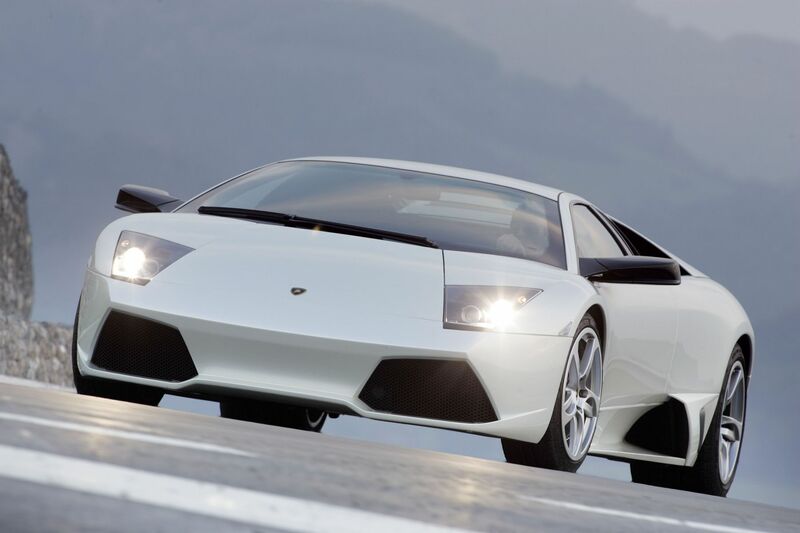 The Diablo is the forerunner to the Murcielago we started with. It’s an arguably scarier name, with obvious demonic connotations. 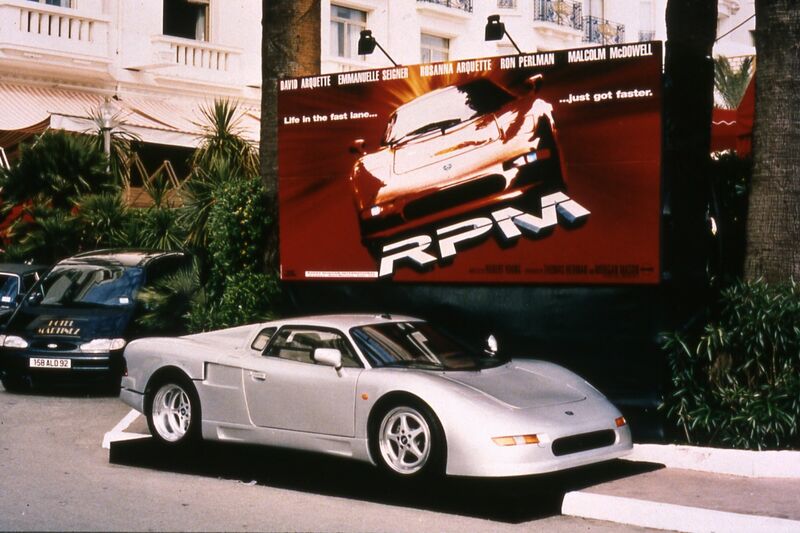 It’s certainly a scarier drive, too, with earlier examples pre-dating Audi’s stewardship of the company. Pop up the doors for added horns. As magical creatures go, imps aren’t generally considered terrifying. Nor indeed is the car to which they lend their name. 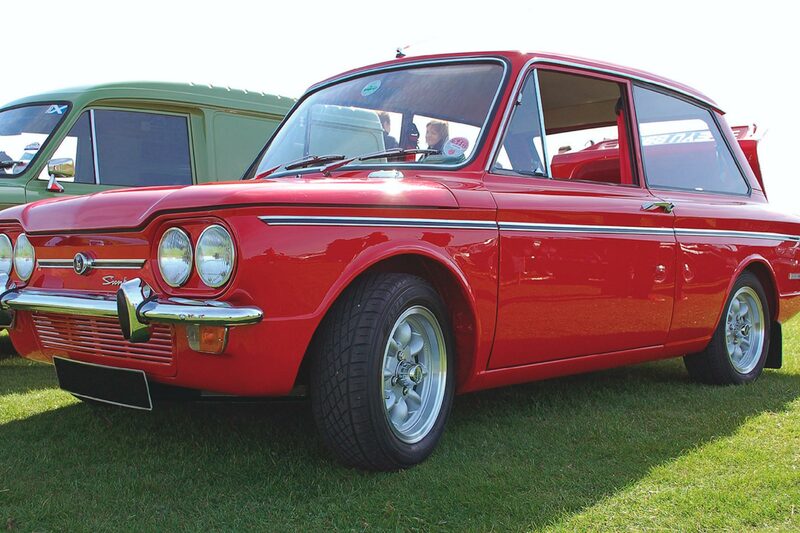 The Hillman Imp was once a mainstay of basic motoring. 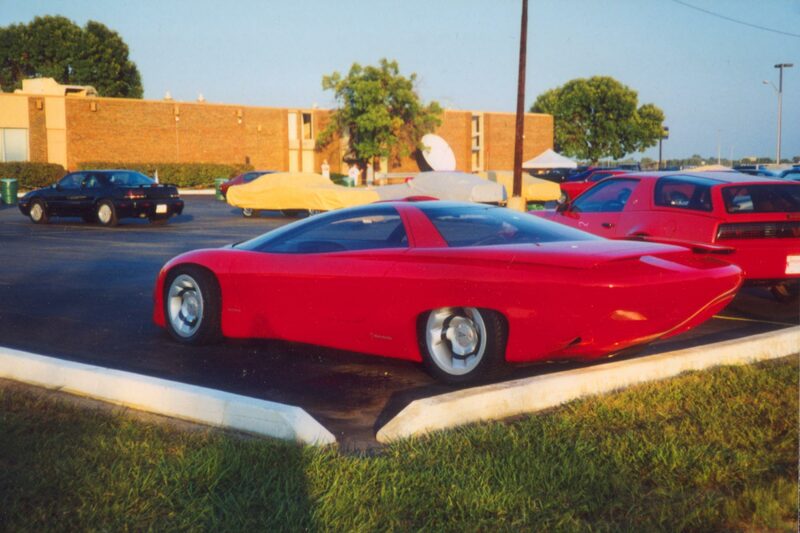 The Pontiac Banshee, like the mythical spirit after which it’s named, never came to anything beyond the speculative. Four Banshee concepts appeared over the course of more than 20 years. There aren’t many movies that are more quintessentially halloween than Gremlins. 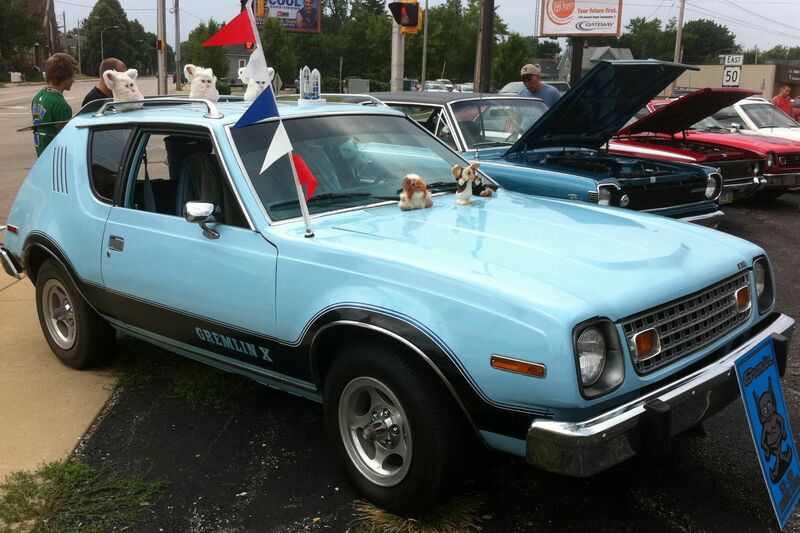 So, naturally, the AMC Gremlin had to make this list. This ’70s American subcompact was no looker, resembling its namesake in a number of ways. 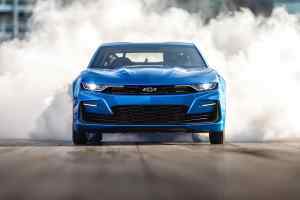 Of course, the spookiest car on this list has to be the most imposing. 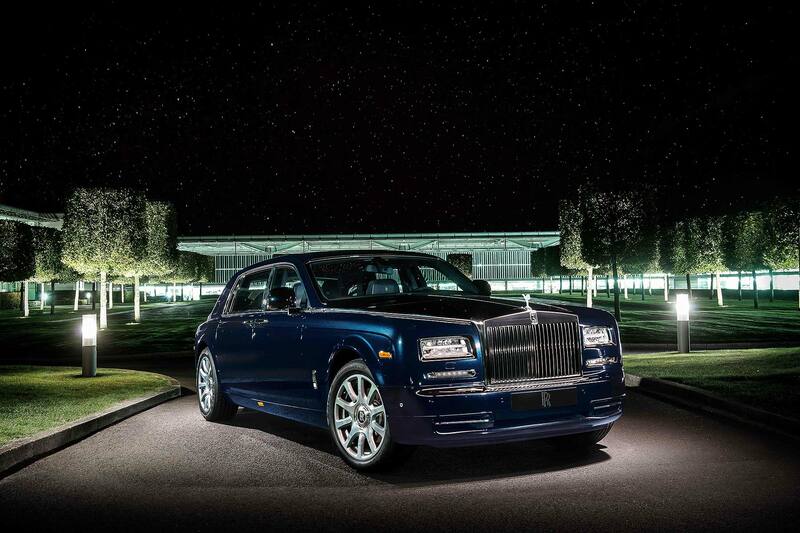 The Phantom even has a ghostly figure named the Spirit of Ecstasy atop its grille. 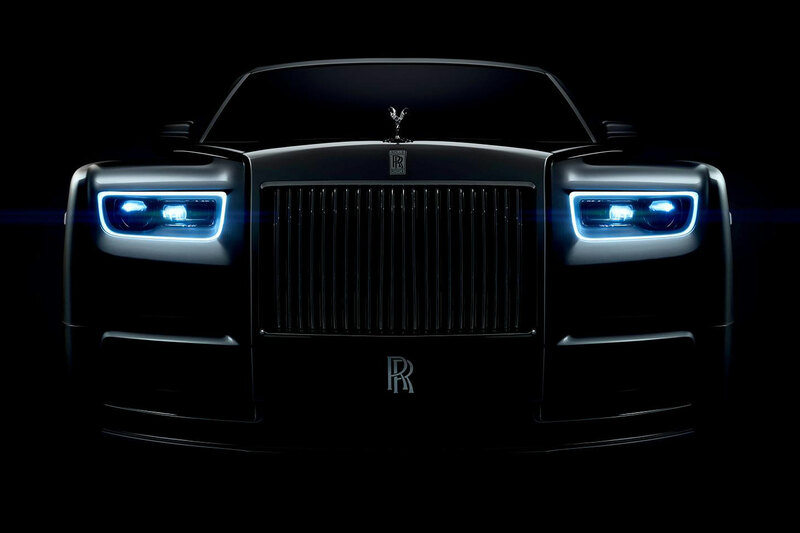 Rolls-Royce officially makes the spookiest cars in the world, as well as arguably the best.